The fundamental necessity of gender equality and the empowerment of all women and girls for a fair and just society. The need for such global goals are made particularly poignant in the context of Nigeria - a country with health challenges so pronounced, it is among the most-afflicted in the world. Nigeria’s combination of large population and tremendous potential ensures that success – even moderate success — directly impacts the global numbers on health, wellbeing and progress, pivoting the global paradigm, from counteracting regressive standards to the more positive acceleration of progress. As such, the Wellbeing Group delivers Nigerian priorities to the global stage to symbiotically advocate on a local level for the global priorities. Prosperous continuums of care and counsel are self-sustaining: healthy mothers make for healthy babies, which has a ripple effect on health of the nuclear family to the community at large, and ultimately transforms the health of nations, continents, and the world. 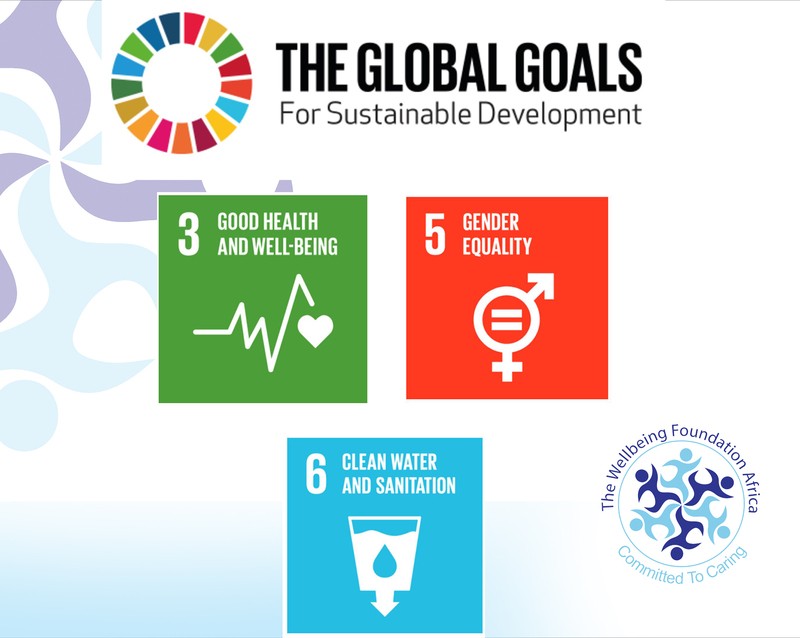 The prioritisation of global impact, in alignment with the United Nations Sustainable Development Goals (SDG), informs the following three objectives of the Wellbeing Group towards measurable and meaningful outcomes. Empowering and educating front line community health workers, including midwives and nurses. Increasing accessibility of sustainable maternal, new-born, infant, child and adolescent continuum of care through a lifetime of healthy habits from reproductive health education and family planning, to improved water sanitation and handwashing (WASH) behaviours. 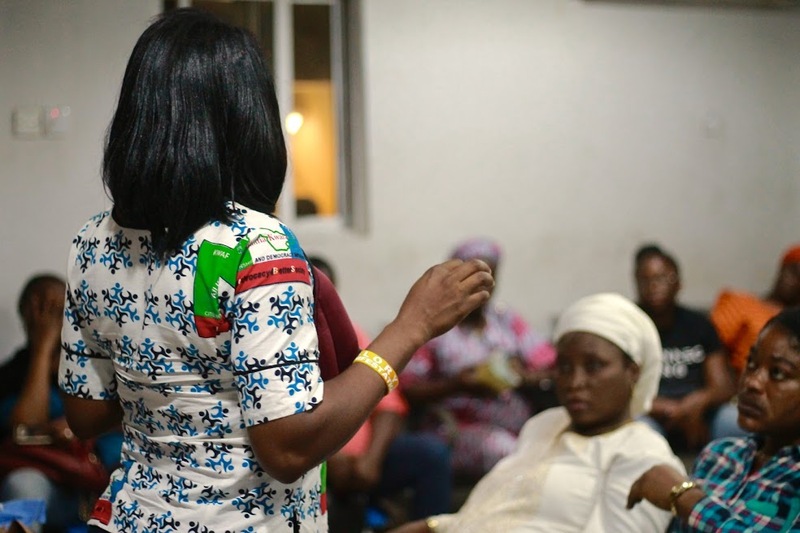 Advocating for gender equality with the acknowledgement that the status of women, children and families in Africa require improved resources, support, and advocacy.